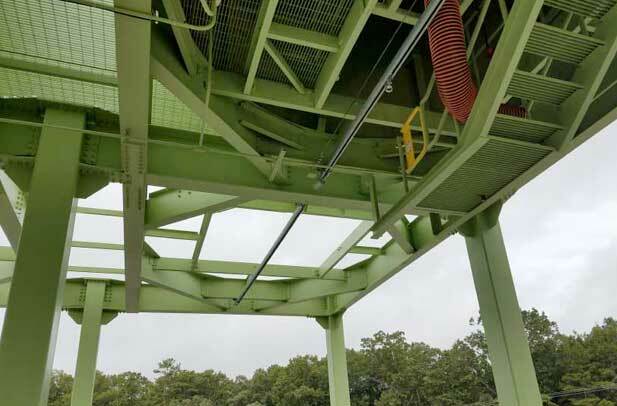 The FLS Rail family of rigid rail fall protection solutions includes our FlexRail, FlexBridge, FlexTraxx and Twin FlexRail solutions. 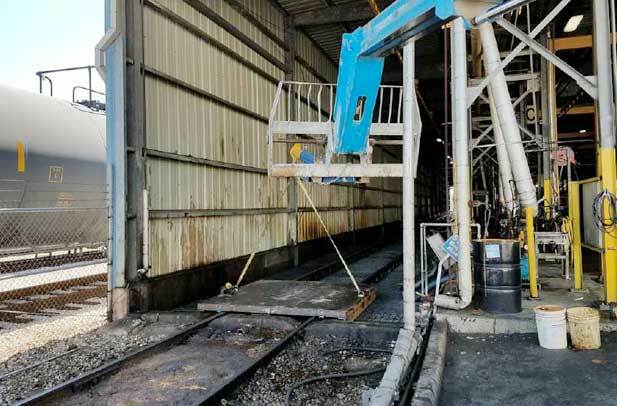 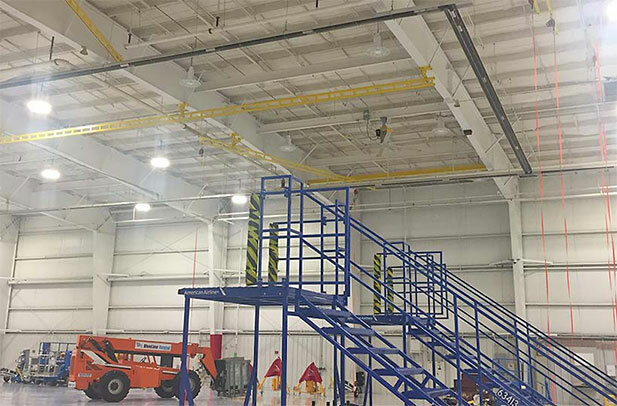 FLS Rail solutions have gained popularity in recent years due to their ability to arrest falls in very short distances and wide variety of configurations available. 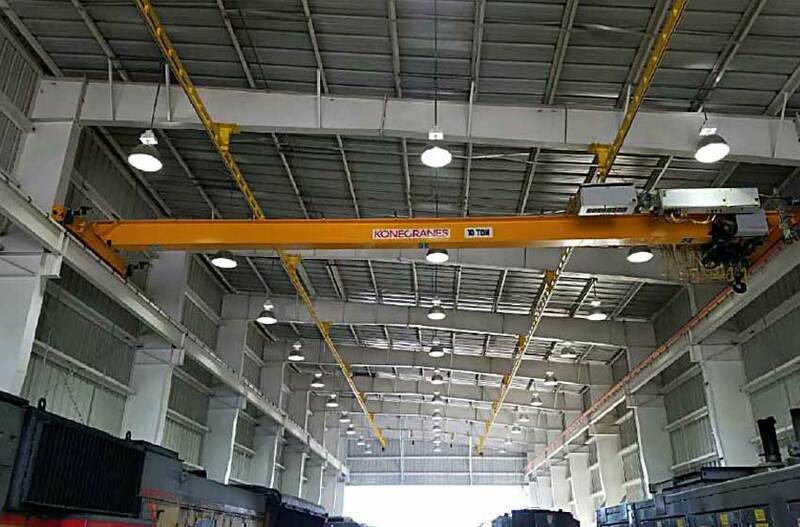 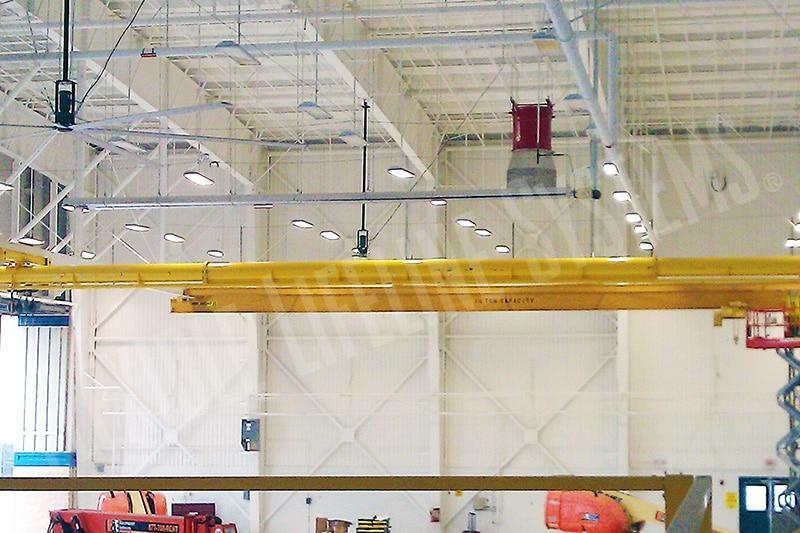 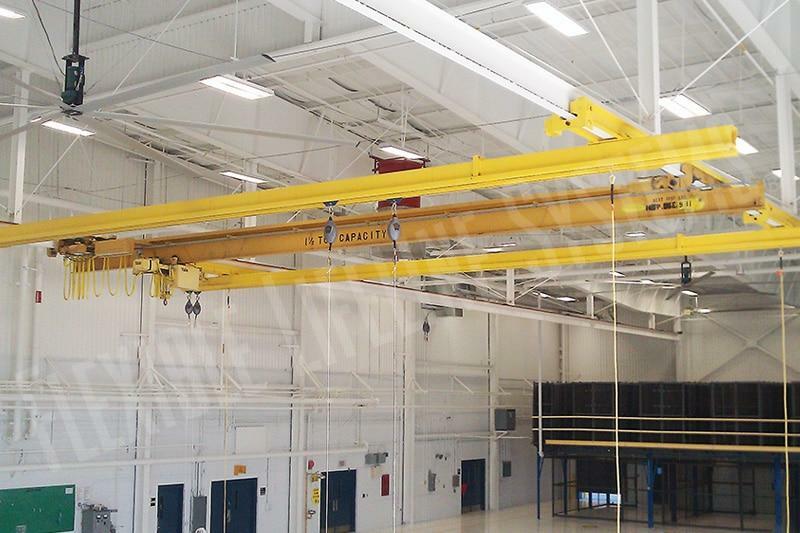 Our enclosed track rigid rail system used in overhead applications with limited fall distances. 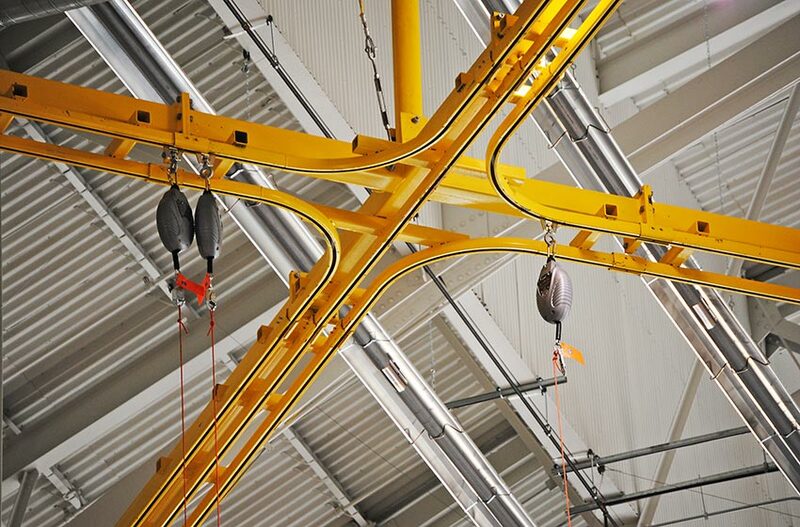 The FlexRail system is cable of curves and intersections allowing for increased user functionality. 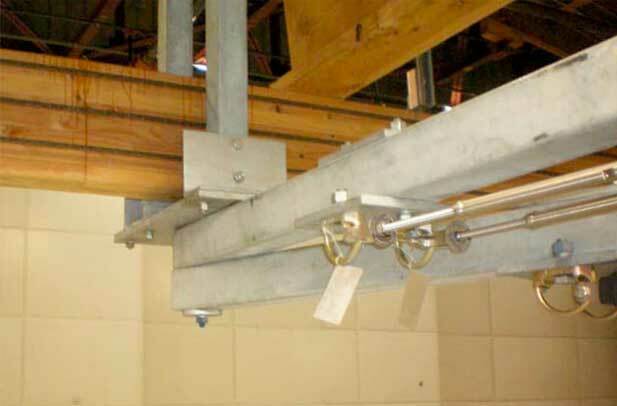 A variant of a FlexRail system used in a Cartesian bridge format. 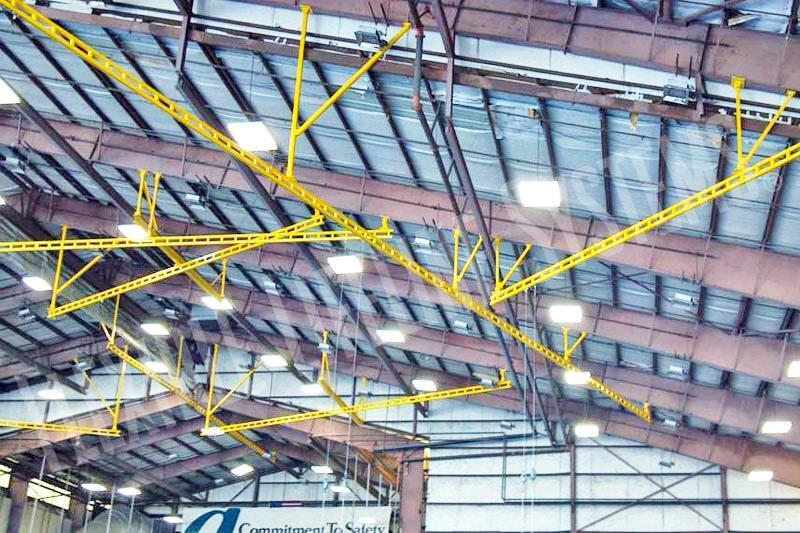 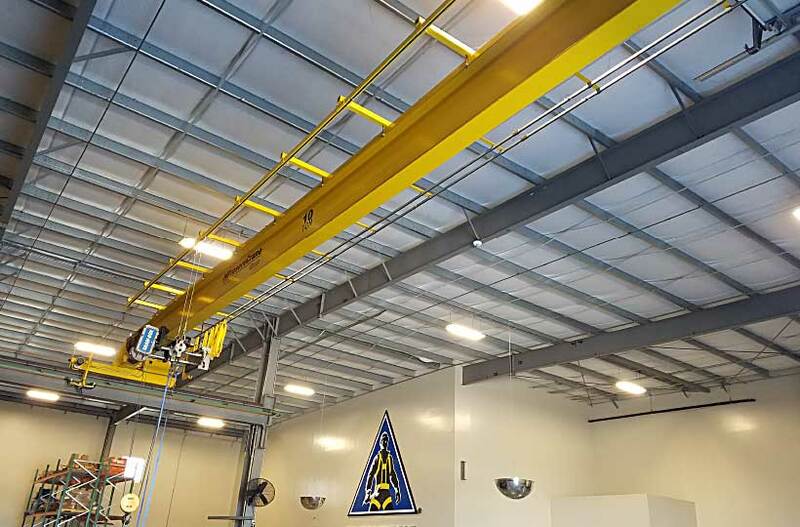 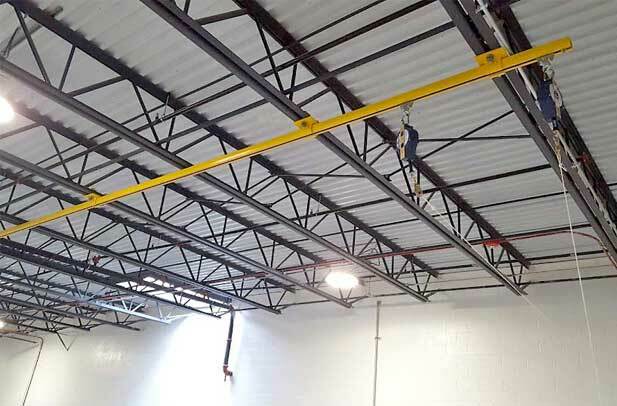 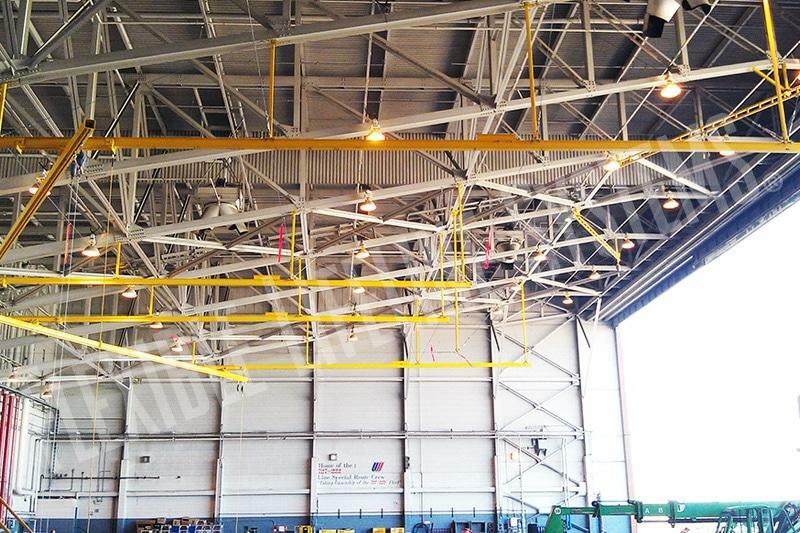 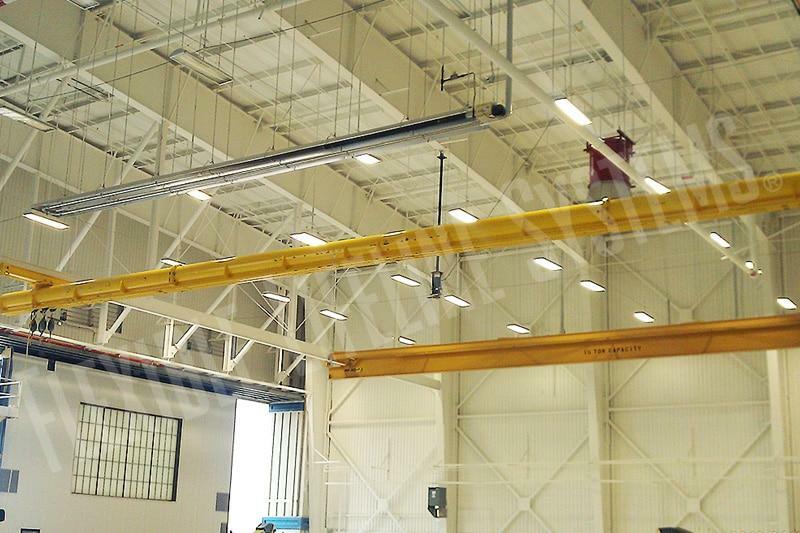 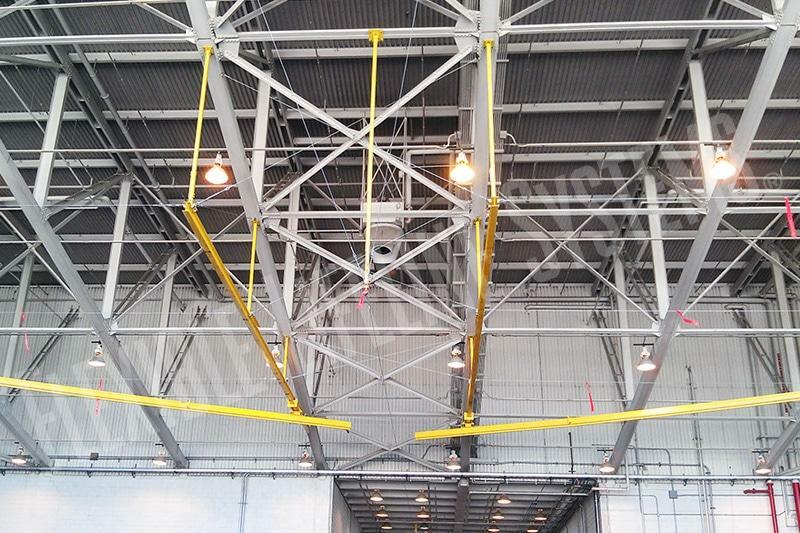 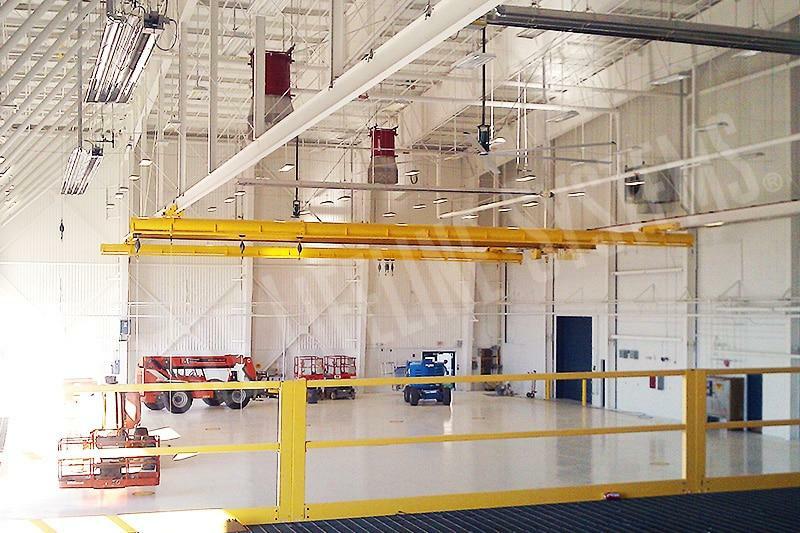 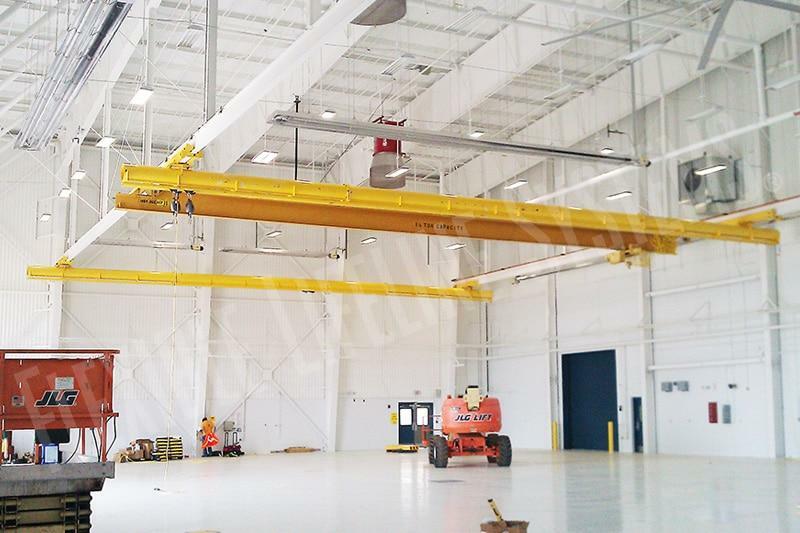 The FlexBridge system provides large areas of fall protection coverage. 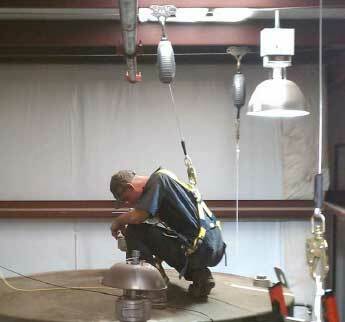 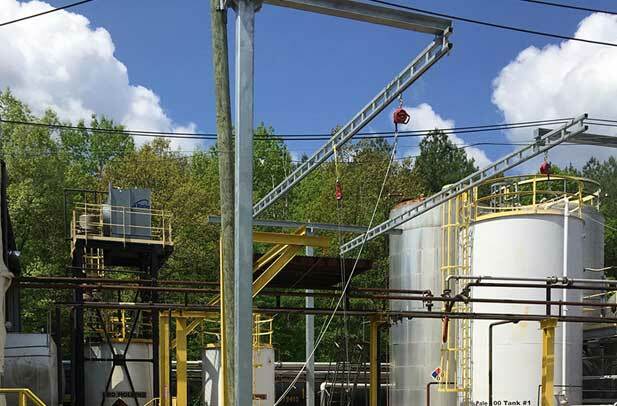 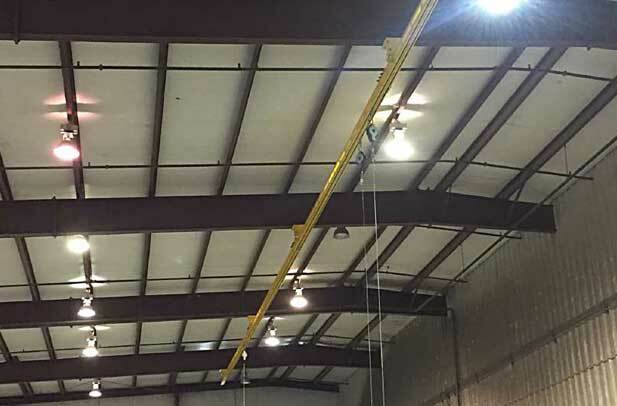 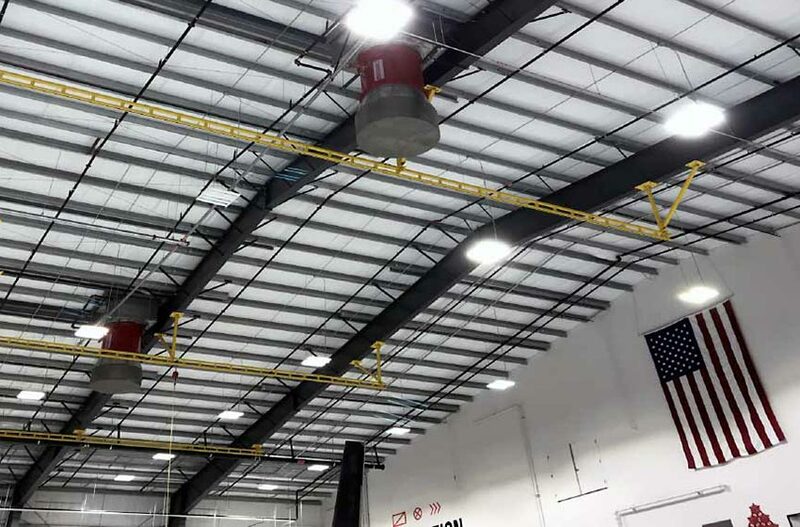 This is a favored solution in applications where the required location of the fall protection can change often. 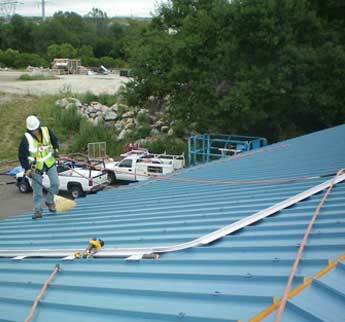 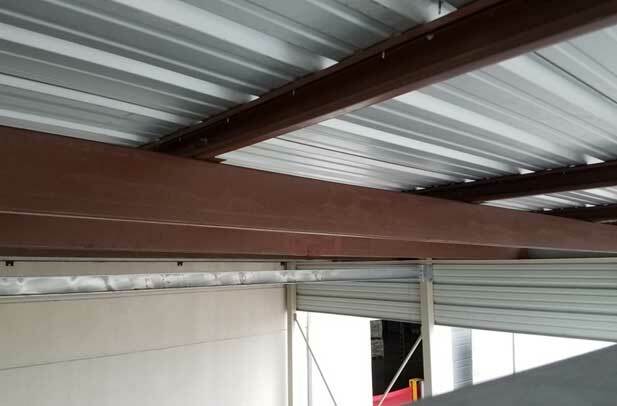 An extruded aluminum rigid rail system used commonly for fall protection on metal roofs. 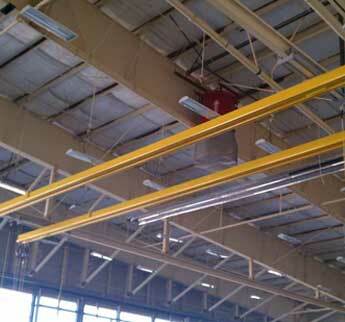 Its’ low profile and ability to be color matched to the roof make it virtually invisible from the ground. 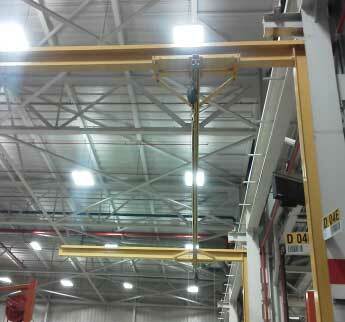 By combining to parallel FlexRail tracks, the Twin FlexRail allows user to by-pass each other. 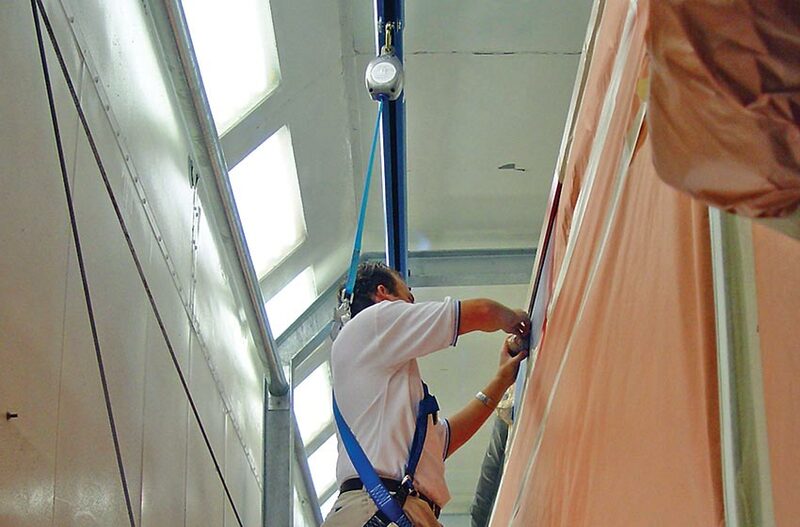 This feature frees users up to work without worrying about getting tangled up with each other. 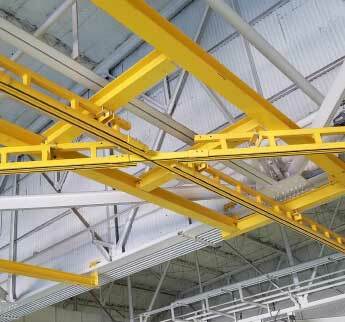 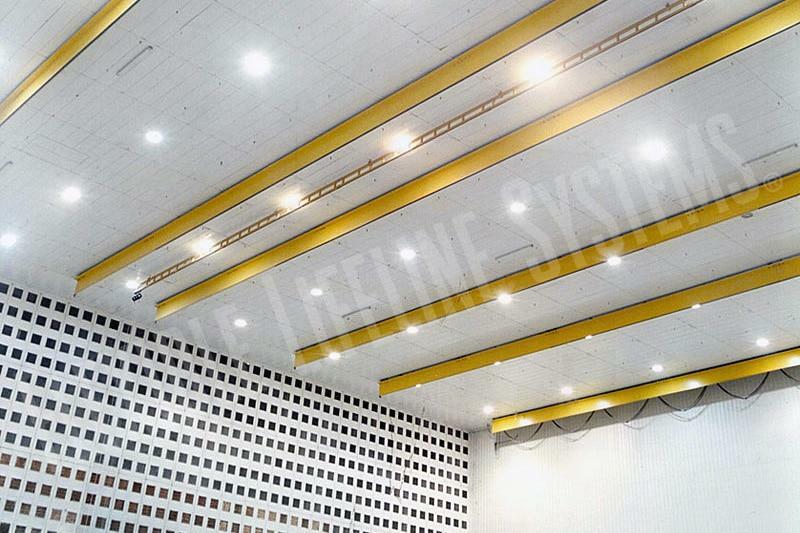 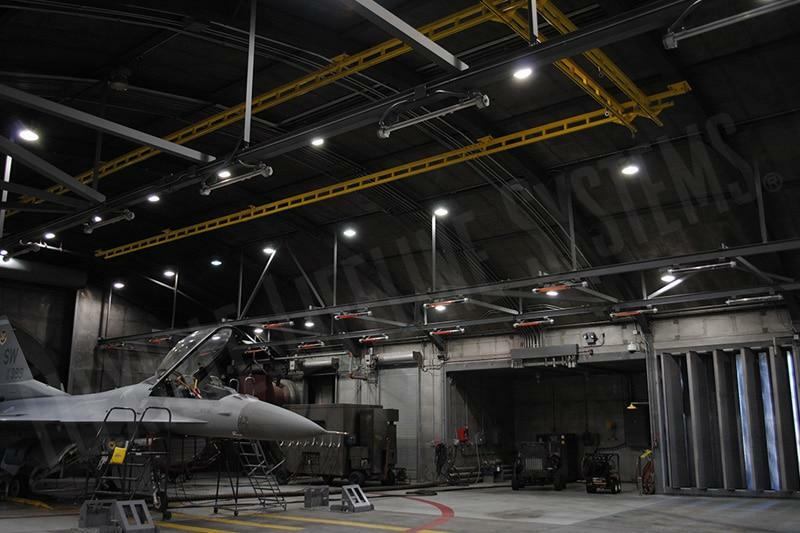 All steel based FLS Rail solutions are available in painted or galvanized finishes. 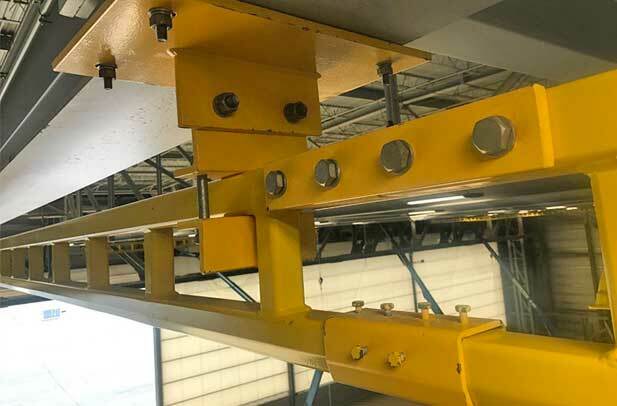 The FlexRail trolley has a 100:1 weight to movement ratio, ensuring the trolley always stays overhead even with retractable lifelines exceeding 85’ in length. 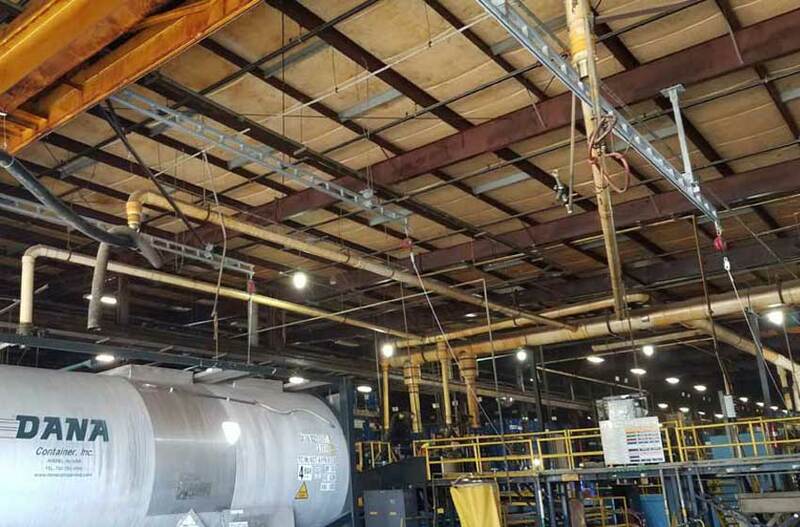 Select below for more information about specific FLS Rail safety solutions.